Frittatas are a traditional Italian egg dish, prepared in a skillet and served mainly for lunch or dinner-in Italy, that is. 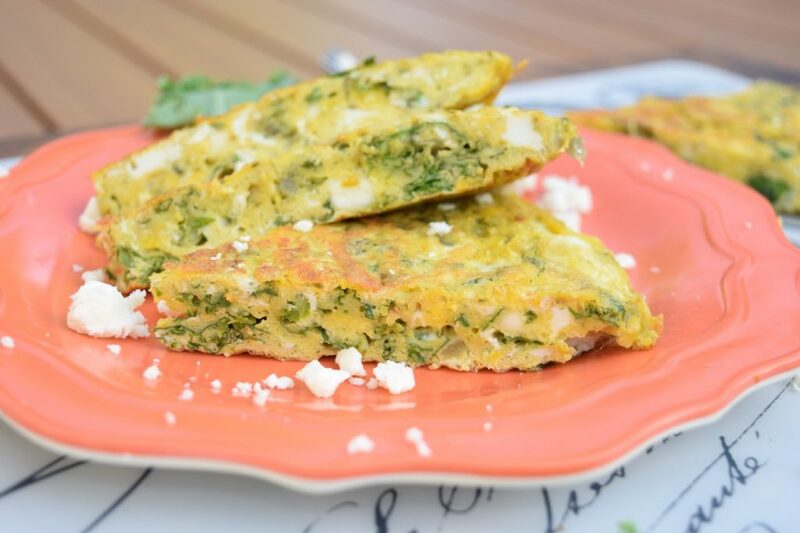 This kale feta frittata can be put together in minutes-all you need are some eggs, kale, and feta, or any vegetable or cheese you have on hand for that matter to prepare this light yet satisfying meal. In North America, frittatas have found their way onto breakfast, brunch, and lunch tables and are also an ideal breakfast-for-dinner option for the family-which happens to make them an ideal, anytime meal. Let’s talk dinnertime, moms. There’s quite a lot of pressure on family dinners, don’t you think? An ideal dinner can neither be stressful nor time-consuming (hence the mass appeal of the 30-minute meal). In order for dinner prep to be stress-free, recipes must be quick, easy, and require few ingredients to prepare-oh, and they should be healthy too. That’s a lot for one mealtime to handle. 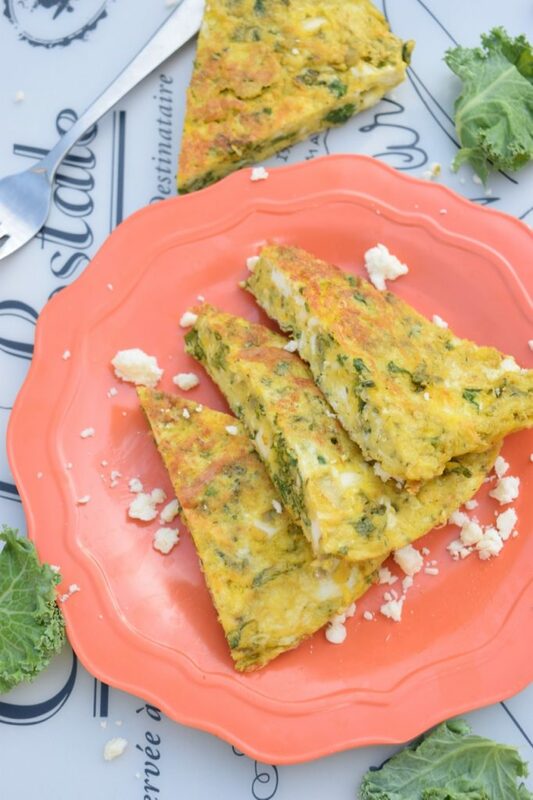 You’ll be happy to know that this kale feta frittata is a quick, healthy meal that passes the stress-free dinnertime test with flying colours. In my home, frittatas are actually reserved for busy weeknight dinners. 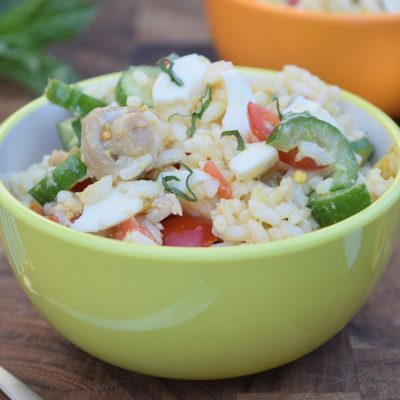 Although I would love to convince you that I have a meal plan in mind, the minute the day starts, every single day, I’ll admit that more often than not, I’m winging it, just like many of you are. On particularly busy evenings, dinner is usually the result of me resorting to grabbing random ingredients from the fridge. And, since the fridge is almost always stocked with eggs and some type of leafy green, frittatas have unanimously become my quick and easy dinner of choice. Sometimes I keep the frittata simple, adding only sautéed onions and potatoes, and other times I add leftover pasta to a pastasciutta frittata. The kids love my mini Tex-Mex frittatas since they’re easy to prepare and they also get to personalize them. In the summer, I often prepare a zucchini blossom frittata, since the zucchini grow like weeds in our garden! Frittatas are great for packed lunches since they hold together well and taste delicious at any temperature. And they’re so versatile! Don’t have any kale on hand? Add another leafy green, or chop up some broccoli, potatoes, or zucchini. The same goes for the cheese-bocconcini mozzarella, Parmesan, and goat cheese are also frittatas’ best friends. Heat the oil in a medium pan on medium heat for 1-2 minutes. Finely slice the onion then add to the pan and saute for 4-5 minutes or until translucent. In the meantime, remove the stem from the kale and finely chop the leaves. Add the kale to the pan with the 1/4 cup of water, cover with a lid, and cook for 5-7 minutes. If you prefer the kale very wilted, continue to cook for another 5 minutes, adding more water if needed. Whisk the eggs in a small bowl then add to the frying pan. Cook for about 5 minutes, stirring continuously to scramble. Remove the eggs from the pan and set aside in a medium bowl. Return the frying pan to the burner and add another 1-2 tbs. of olive oil. Increase the temperature to medium-high and heat the oil for 1 minute. Return the eggs to the pan and form a patty with your spatula, pressing down to ensure the frittata is uniform. Cook for about 2 minutes then cover the frying pan with a large flat plate. Hold the handle of the frying pan and press down on the center of the plate with the palm of your other hand then flip the frittata onto the plate. Slide the fritatta back into the frying pan and cook for another 2 minutes on the other side. I have never had frittata before. It looks like pancakes with vegetable fillings. It’s interesting to know how it would taste like! It’s a light meal for brunch. Amazing recipe! I love making this in the mornings and it’s a perfect pick me upper to get me going through the day. Thanks for sharing! Embarrassed to say this, but I have never tried a fritatta! Of course, now I cannot wait to give this recipe a try! It looks absolutely delicious! It’s pretty much a type of omelette, really…just made a bit differently! This looks simply delicious and I am a huge Feta lover. Not such a big Kale lover but in this Frittata it looks delicious. This would be good for a late breakfast or dinner. If you don’t like kale then spinach would be delicious in this too! 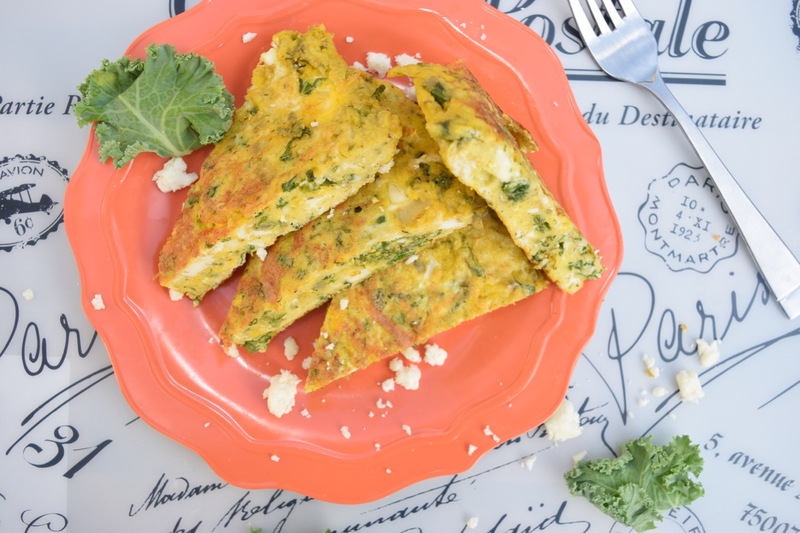 This Frittata sounds so full of flavor! I don’t make them near as often as I should. We regularly enjoy breakfast for dinner, especially after hectic days. Breakfast dishes are always so simple! I LOVE breakfast-for dinner meals! And you’re right..they are always so simple (and comforting!). Oh my gosh, this looks so delicious! And you know what? I think this would actually make a great dinner too, not just breakfast. I love kale and I would not have though to put it in a dish like this before. I’ll have to try this soon! I actually only ever have this for lunch or dinner-never breakfast! It’s an Italian tradition and they don’t eat eggs like North Americans do first thing in the morning. Wow this looks really good. I have never tried anything like this before but I love a good unique recipe. I need to try to attempt to make this one for the family, I think we would all love this one! If they like eggs then I don’t think they wouldn’t like this! You can add any of their favourite ingredients too to personalize it. This looks fantastic! I love adding kale to smoothies but I have never thought of adding it like this. Great breakfast idea! This looks and sounds delicious. I have such a hard time working more kale into my diet. I think I’ll have to try this one. It has a nice bitter bite so it works well with the sweet eggs!